The goal of this project was to expand our understanding of saltmarsh microbial community structure and function and response to impending sea level rise and increasing levels of nutrient pollution. 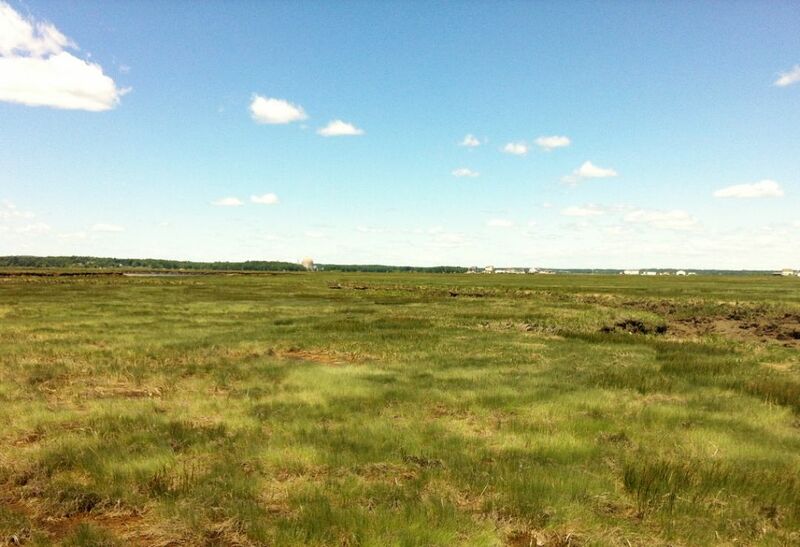 The repercussions of human activities may combine (or counteract each other) to yield unexpected effects of altered microbial activity on saltmarsh resiliency to change. This understanding informs management decisions by: 1) Guiding short-term management decisions on saltmarsh preservation more effectively through improved understanding of ecological responses to stress; and 2) Shaping long-term management goals and activities through a better understanding of environmental changes and adaptation management tools that will build saltmarsh resiliency against change.